COWI is assisting the Government of Botswana to prepare their first national spatial plan for the country. 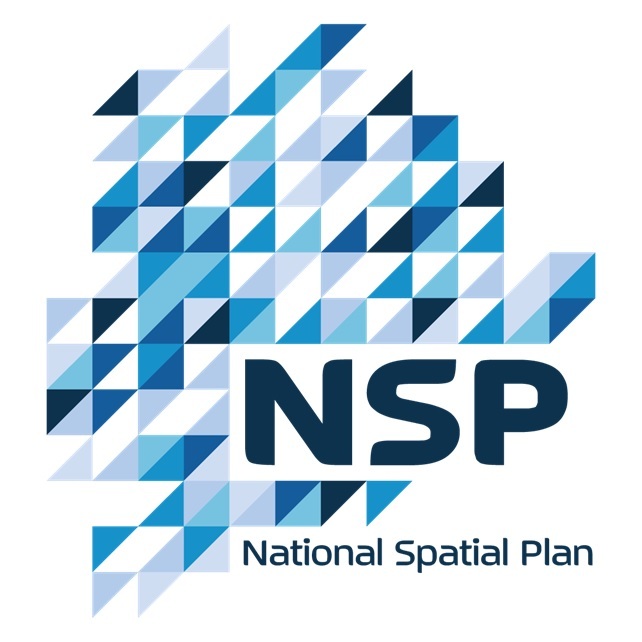 The National Spatial Plan (NSP) is a framework and strategy to influence the distribution of people and activities over Botswana’s territory over a twenty year period by guiding spatial development and investment decisions. The NSP is also a planning tool that aims to align the interventions of ministries, departments, agencies, private sector and civil society organisations. COWI is assisting in analysing existing trends, establishing a comprehensive geodatabase to guide spatial planning and formulating the National Spatial Plan in collaboration with ministries, NGOs and private sector. One of the concepts emerging from the National Spatial Plan formulation process is an international green corridor. The green corridor will link protected areas and wildlife habitats in Botswana to create an integrated, contiguous green zone in which human settlements and wildlife habitats could be managed together. The corridor will create a large “home for wildlife” and make it possible for them to move freely and adjust their movements as the climate changes. New links will make it possible to restore the massive natural migration ― from the Central Kalahari to the water rich north of Botswana — that historically compared in size with the “great migration” in the Serengeti. Ultimately, the corridor will help ensure healthy wildlife populations in the years to come. define and develop new roles for settlements within and near the corridor: for instance, Hukuntsi as the dessert tourism capital and Maun as an eco-city. extend tourism development to remote areas of the corridor, especially linked to wildlife migration. In essence, the green corridor will help Botswana to position itself as a model for nature conservation and eco-tourism where coexistence of unique landscapes, wildlife and the local communities thrive. Want to know more about national spatial planning, the green corridor and the use of geospatial data and tools to support spatial planning? Categories: Erhvervsudvikling, Klimatilpasning, Masterplan | Permalink.